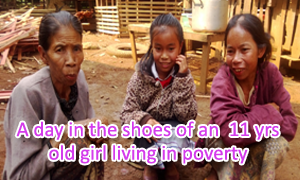 Poverty in Laos is severe and impacts many people’s lives in rural remote communities. Many children lack educational opportunities and schools lack adequate learning and teaching materials, as well as qualified teachers. The founder of EDF began the Darunee Scholarship Fund for underprivileged children in Thailand and the project expanded to the central and southern provinces of Laos. EDF-Lao was founded and began operations in 1997 with the aim of providing educational opportunities to underprivileged children in Laos. EDF-Lao also aims to improve primary education, the bases and foundation of education, to break the cycle of chronic poverty affecting thousands of people in Laos. To develop basic education and to meet the Millennium Development goals, serious efforts need to be taken through active cooperation and collaboration among many individuals and international organizations. 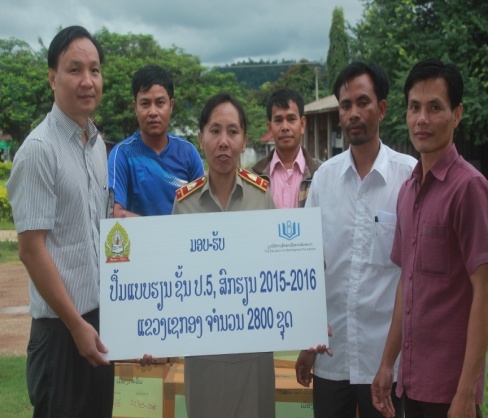 EDF-Lao works to progressively reduce poverty and to improve the education system through cooperation with both the government and local public sectors. 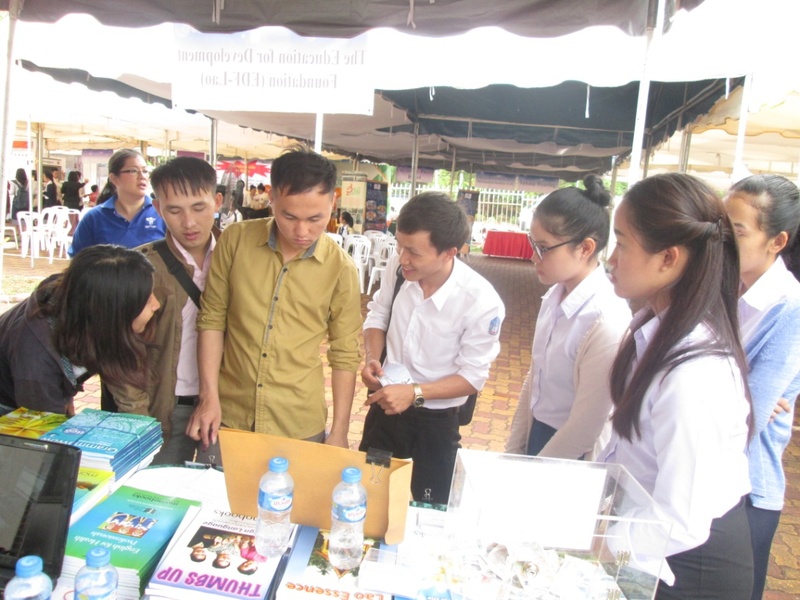 EDF-Lao is working together with the Ministry of Education and Provincial Education Services and currently operating in 4 provinces, Khammouane, Savannakhet, Saravan and Sekong. EDF-Lao aim to enrich the basic education environment and raise awareness among rural people about the importance of education. 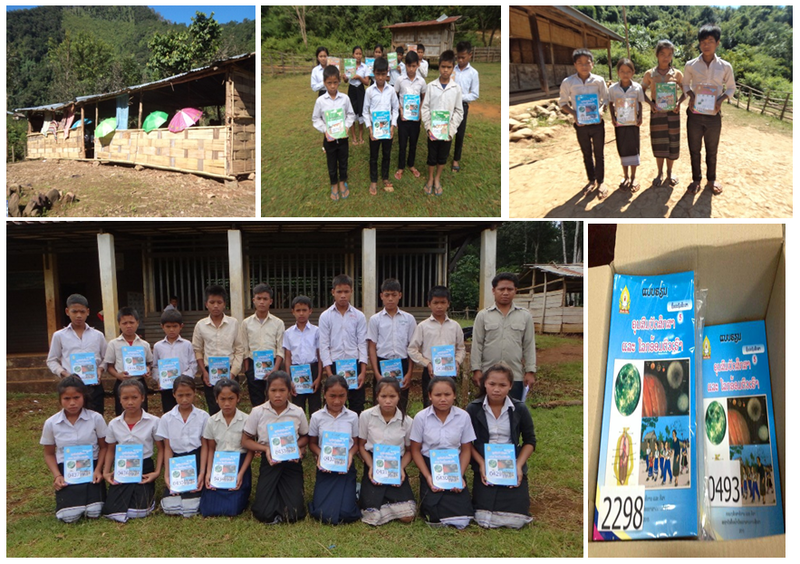 EDF-Lao has implemented many different projects which 100% aim to develop education in Laos, such as, the “Student Scholarship Program,” which offers opportunities to underprivileged children in rural areas to enter primary school. The “School Construction Program,” that works to help create an education-friendly environment for students—built fully furnished buildings with adequate teaching and learning materials that serve as an attractive place for teaching, learning, and other activities for local teacher and students. And the “Book to School,” Program which aims to provide textbooks for primary students, teaching manuals for teachers, and future research funding towards developing improved instructional materials. Other projects includes: “Library Box”, “Teacher Training Master (TTM), and “Rural Ethnic Teacher Training (RET)” projects. These projects will help Lao achieve the goal of quality and “Education for All” and will serve as a noteworthy taskforce to drive community development in perpetuity. We strongly believe that developing children through quality education will be significant pathway to break the chronic poverty cycle in Laos.